Max Rosardo, DJ Producer from Napoli (Italy) was born in 1972. Since he was a young boy he was in love with house music and started being a DJ in private parties in 1988. In 2003 Max Rosardo starts his professional career at the History Disco Dinner (NA). 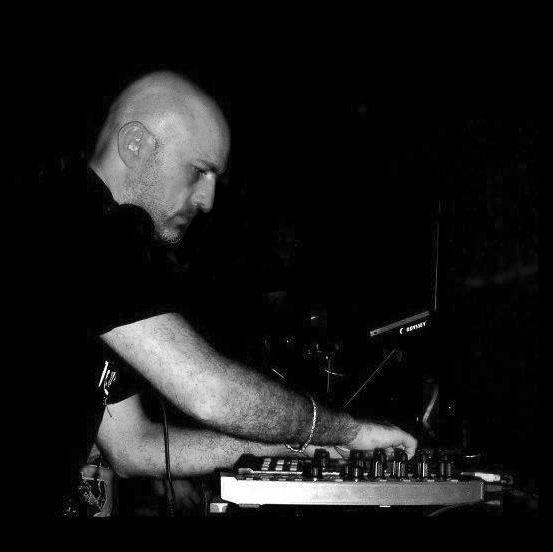 In the following years he played at Fire Club, Play Disco, 00 Club, Miles, So Ho Disco (SA), Sohal Beach Discotek , Titius & Caius , Bright Tunnel (CE), ReFabrik, Barrage Discotek (Zakynthos GRECIA), La Sciara (Club Situation) (NA), PanoramaBar (LE), RelaxBar (NA) Andy PoP Club (NA), Diva Club (NA), Cabaret Portalba, DéJaVu, Mito Festival (NA). In the meantime his interests in music have developed and gone also towards music production.